Whether our clients supply the art or use our in-house graphic design staff to create their targeted bi-fold brochures, Ultra-Color provides the highest level of pre-press production assistance to guide your project through the process from concept to completion. The direct mail possibilities are endless. . .and the Post Office regulations for mailings can be daunting. We can handle all of that, so you don’t have to. You tell us what you are looking for and we can provide postage costs and incorporate postage regulations into the design to get your piece to its destination. 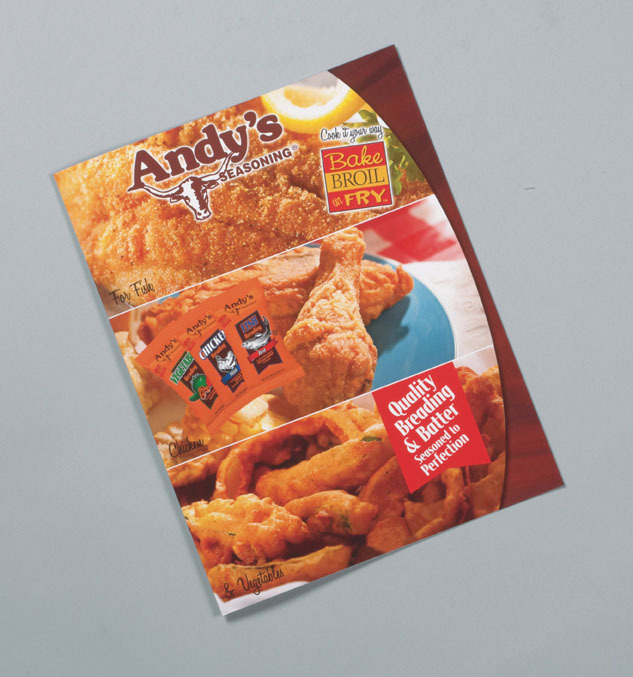 Brochures are ideal for image-heavy design and can easily be adapted for agendas, banquets, event programs, menus, sales promotions, seminars, weddings, and other special events. 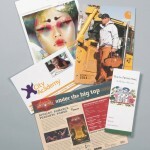 You can choose the size of the brochure based on the content and images you need to incorporate to convey your message. Bi-fold newsletters can be used as quarterly updates to help you connect with customers and employees. 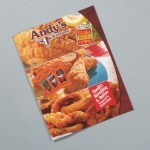 They can also be designed as a self-mailer or designed to fit any size envelope. 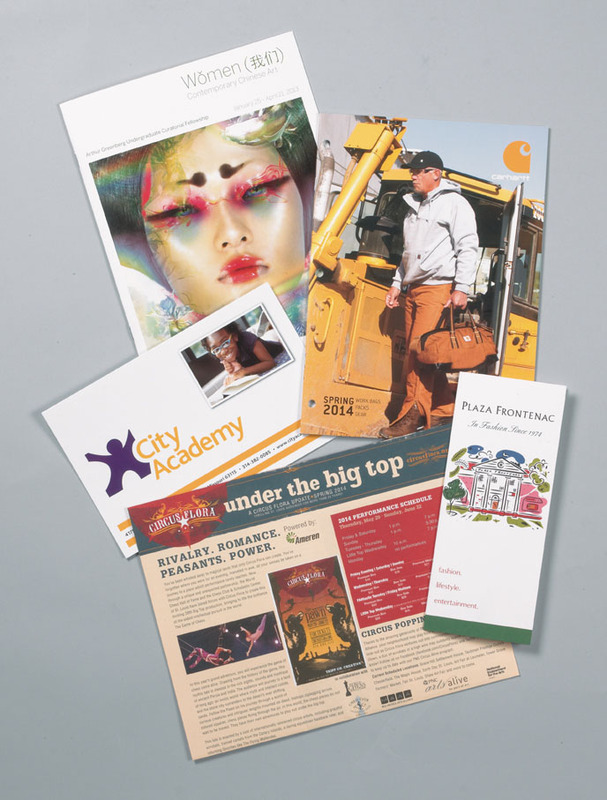 Contact us today to find out how our affordable, high quality bi-fold printing can meet your needs.